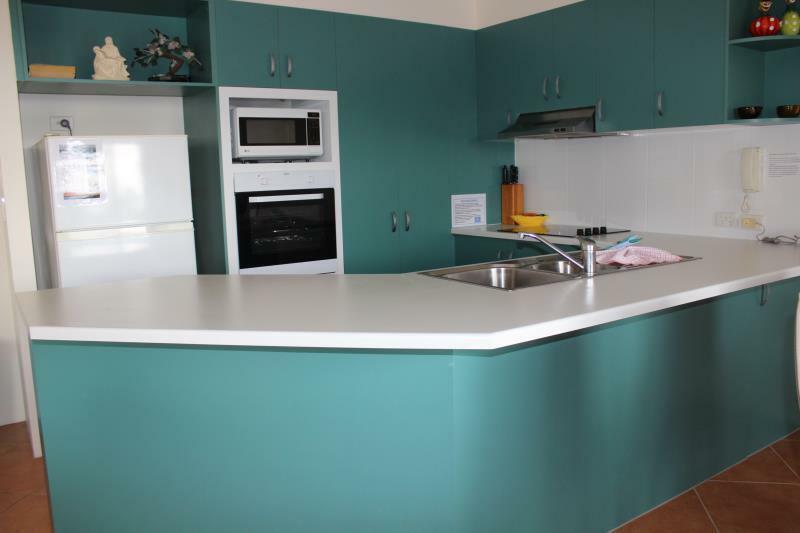 يقع فندق Currumbin Sands Holiday Apartments، المصمم ليناسب كل الضيوف سواء كانوا من رجال الأعمال أو السياح، في مكان ممتاز في أحد أكثر المناطق تفضيلاً في بالم بيتش. يقع مركز المدينة المثير على بعد فقط. يشكل هذا الفندق ملاذاَ مريحاً للاسترخاء ويمنح زواره فرصة للاستجمام والتجدد، وهو يقع على بعد خطوات من المعالم السياحية الكثيرة للمدينة كمثل: بالم بيتش, Currumbin Medical Centre, The Palm Beach Currumbin Clinic. 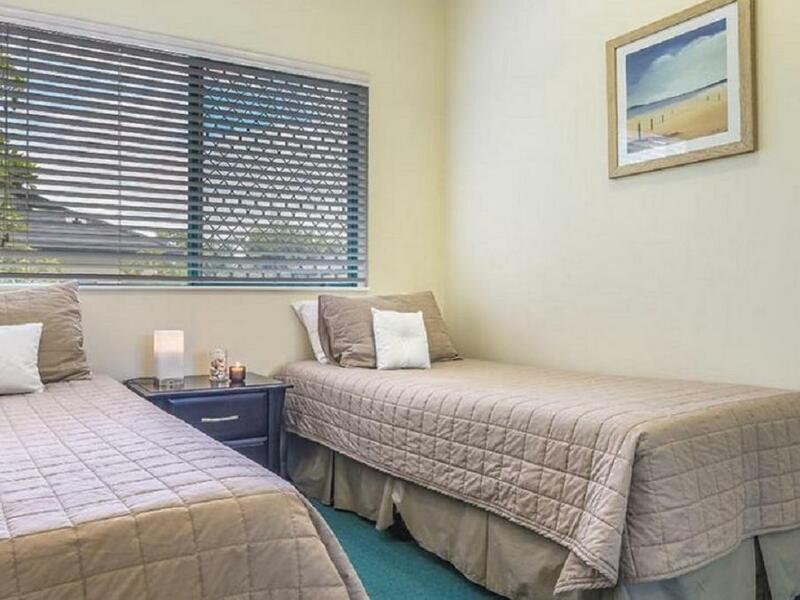 إن Currumbin Sands Holiday Apartments حريص على توفير الراحة للنزلاء، فلا يوفر الموظفون جهداً في تقديم أفضل الخدمات وضمان حسن الاستقبال. يمكن لضيوف الفندق الاستمتاع بالميزات التالية على أرض الفندق: تسجيل وصول/خروج سريع, تخزين الأمتعة, واي فاي في المناطق العامة, صف السيارات, رعاية أطفال . تعكس غرف الفندق البالغ عددها 38 المنتشرة في 3 طوابق جواً من الدفء والألفة.خدمات عصرية مثل إغلاق, مناشف, مرحاض إضافي, تلفزيون بشاشة مسطحة, صوفا موجودة في بعض الغرف المختارة. كما أن مجموعة الخدمات الواسعة الموجودة في الفندق لضمان راحتك تترك لك الكثير من الخيارات لقضاء وقتك أثناء فترة إقامتك. 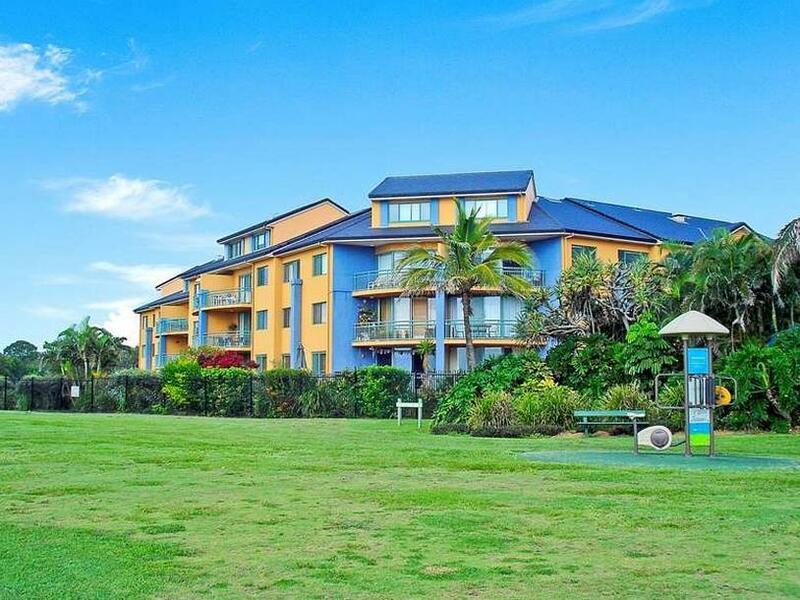 إن Currumbin Sands Holiday Apartments هو خيارك لخدمة الفنادق الراقية في جولد كوست. يُرجى ملاحظة أن ساعات عمل مكتب الاستقبال هي: أيام الإثنين إلى الجمعة: من الساعة 8:30 صباحًا إلى الساعة 5:00 مساءً، وأيام السبت: من الساعة 8:30 صباحًا إلى الساعة 3:30 عصرًا، وأيام الأحد والعطلات الرسمية: من الساعة 9:00 صباحًا إلى منتصف النهار. يُرجى إخطار موظفي العقار إذا كان من المقرر وصولك في وقتٍ آخر بخلاف الأوقات المذكورة. We love this place, excellent location, Staff are always helpful. An easy walk to Cafe's, beaches, parks and the lake. Great location but the unit we had, number 56 was disappointing. It definitely needs an upgrade. We had a locksmith and a dishwasher repair man have to come whilst we were there. The staff are so friendly and helpful, units a little dated but comfortable. The grounds are beautiful and a 2 minute walk to the beach- no roads to cross, wonderful! The kids absolutely loved the heated swimming pools! The location of the apartment is right next to the beach - no crossing roads required. We want to come back again! Staff could not have been any more friendly, obliging and helpful. Pools were warm , clean and wonderful, as were the bbq facilities. 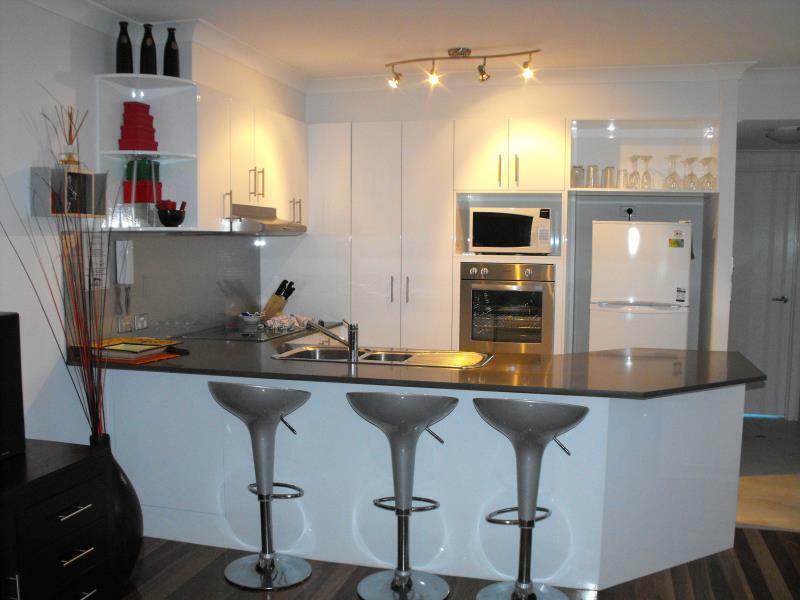 Our 3 bed apartments were configured to suit our requirements. Our only slight hiccup was that each apartment has only 1 allocated car space, and there is very limited parking on site, and we had more vehicles than could be accommodated. Pool area was fantastic. Would've liked a tv in the bedroom and didn't like climbing the stairs all the time. However the staff were all very friendly and do a great job. Security is also great. A beach view one bedroom apartment was booked. Upon check in we were there weren't any beach view rooms and all the one beds had gone. This is misrepresentation and the price was not particularly cheap. The staff were unapologetic. The room we were given was very shabby and there was no hairdryer. Definitely not going back! Very friendly staff - lovely location. Apartment well equipped. One pool was out of action - being refurbished so will be even better next time we visit. the apartment complex is located at the beach, so great for beach walks, and near dune cafe. the gated and covered car parks are great if driving a car. our unit, unit 12, was on level 2. no elevator, so had to carry bags from basement to unit. door key locks to unit were difficult to operate and need replacing. the bed was hard. no bathroom vent. tv sound was quite low - the separate speakers were not connected (probably so as not to disturb neighbours). walls are not sound-proof no view of beach (but pool view is nice). there is a lot of road noise from gold coast highway, which the bedroom faces. no free wifi. an independent, expensive internet provider is offered. we stayed 4 nights - no towel or linen change or any service. tea, coffee, sugar, milk, soap and toilet paper are not replenished. beach towels can be hired . you have to wash dishes and remove all rubbish to basement bins yourself. staff smoke in the basement garage and the smoke wafts up the stairwell. 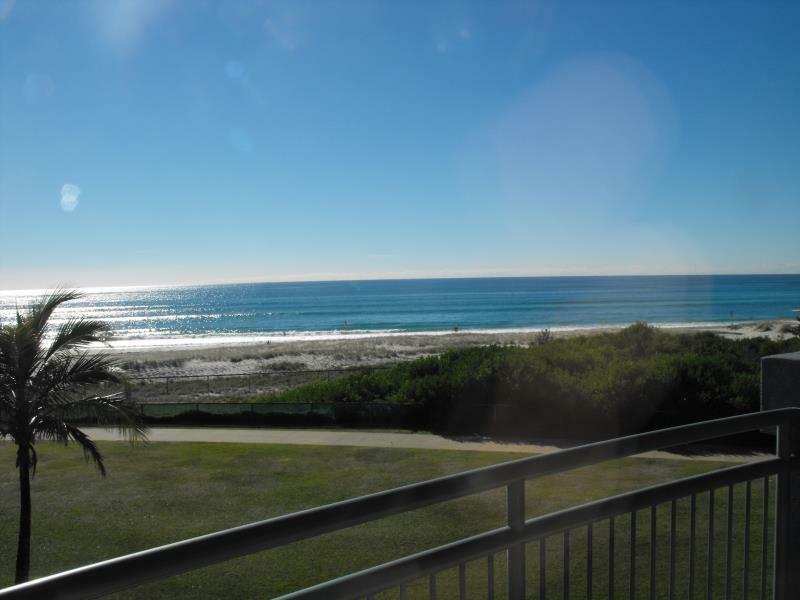 the surrounding area is great and so is the ease of access to the gold coast and pacific highways. just don't expect 4 star accommodation. Very helpful and friendly staff throughout my stay, step onto the beach for morning walks and end up at the cafe for smoothies - what more could you ask for. Thoughly enjoyed the both spa pools and a good place to talk with other travelers. Definetly comeback if I'm in the neighbourhood and would recommend to everyone. The location for this apartment is near by airport, you won't afraid that you will miss out your flight. If you rent a car, that will be a great apartment to stay in. The room view is facing the beach, it was a great beach too, we can have surfing and swimming during the trip. The room is clean, but housekeeping will only be provided if you stay for 9 nights and above. Overall it is suitable for family stay. Low rise complex right next to Palm Beach. 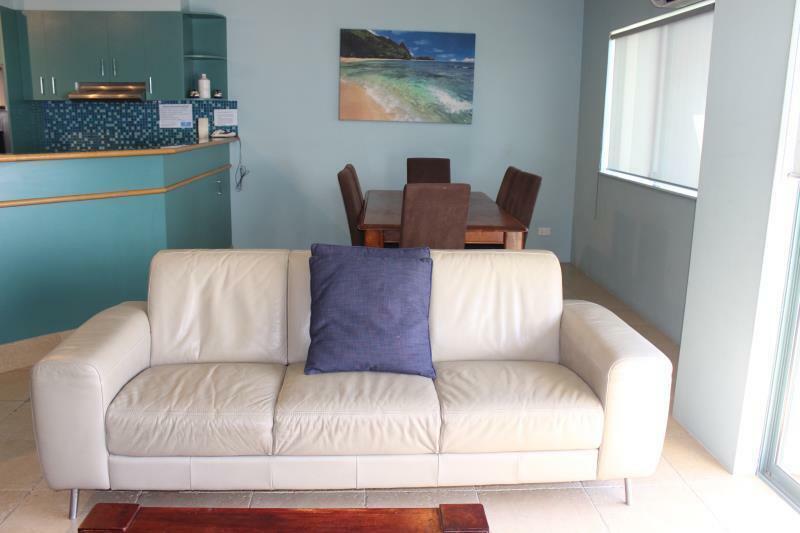 We stayed in a good sized 2 bedroom apartment with a large balcony and views of the beach. The pool complex was well set up for family groups with a reasonable sized pool with waterfall, a hot pool and a spa. Currumbin Sands Apartments have good security with electronic tags for several handy exit/entry points, and to the pool complex. Balconies were large and secure, good to keep young children in. Currumbin Beach and Wildlife Park an easy walk or 5 minute drive. It is 3 -5 minutes to the M1, to get to the Theme Parks (half an hour) and Brisbane Airport, and Gold Coast Airport is 15 minutes drive. Seaworld is about 40 minutes up the Gold Coast highway. Great location! Would stay there again. Close to great surfing spots. Suggest hire a car to get to the other gold coast locations. Beach great for long walks. Two pools that the kids enjoyed. Check out the local cafe for some great breakfast choices. Enjoyed our stay. Family friendly. Staff very helpful.